How is fashion changing? NahuiOllin Australia has started to create candy wrapper Handbags that are authentic and stylish. Welcome to a new generation of handbag fashion. 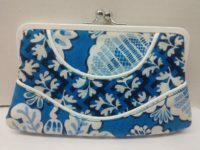 Try something eco-friendly, unique and absolutely eye catching to hang off your shoulder or clutch under your arm. NahuiOllin has arrived in Australia. NahuiOllin is one of the first brands to re-create and re-form handbag fashion. Each handbag is hand made, authentically out of candy wrappers, gum wrappers and soda bottle labels. Although it might sound a little out of the ordinary, the designs that NahuiOllin creates are 100% modern. It is easy to find a Fendi, Armani or Chanel look-a-like made entirely out of candy wrappers. 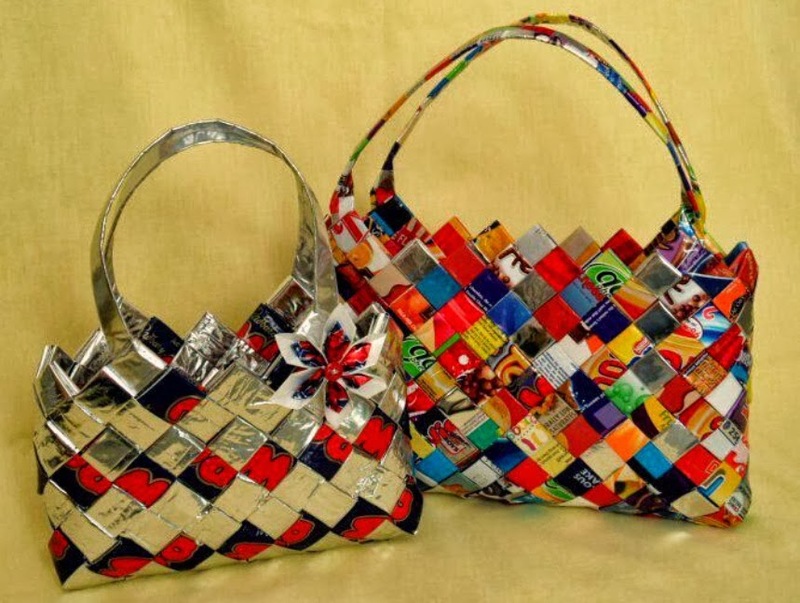 Each individual handbag can take up to four days to make, and uses more than 400 wrappers. An ancient Mayan technique of folding, weaving and sewing, is used to make the handbags. NahuiOttin have posted a video on their website that shows how the bags are made. All Nahui handbags are hand made in Mexico under Fair Trade standards. More information is available on the NahuiOttin website. So who exactly is behind this fabulous and eco-friendly brand? A small family with big dreams. NahuiOllin is a family owned and operated business, located in the suburban areas of Sydney, Australia. This family is giving style a whole other meaning. 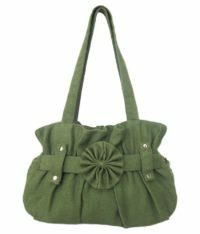 NahuiOllin’s number one priority is style; a stylish bag creates a happy customer. 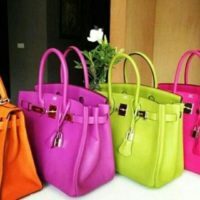 Thus the brand’s main objective is bringing customers fun, colorful and unique handbags. NahuiOllin understands that nobody purchases handbags just to save the planet, rather they know that customers are seeking something individual, elegant and beautiful. Therefore the recyclable wrappers are only part of the design for the handbag. At the end of the day, handbags are always about style. It is hard to tell when this handbag phenomena will climb out of its shell and hit the fashion world with a bang. However, anyone can start purchasing these authentic and one of a kind handbags right away from Candywrapperbags. Prices start at $40 to about $300 for each individual handbag. NahuiOllin sells a variety of clutches, shoulder bags and totes. For those seeking more, the website also contains accessories also made entirely out of candy wrappers. All purchases can be made via the Candywrapperbags website. NahuiOllin reminds all potential customers that authenticity in style can help create a better living environment. “You are purchasing an item that is one of a kind and you’re also helping to save the planet from unwanted waste and chocking land fill”. Although the planet and fashion have always had conflicting views, NahuiOllin has found a way to join the two together. But what does this mean for the rest of the fashion world? Perhaps recyclables in fashion doesn’t really go? Or is it part of the new season, a season that gives us a safer outlook onto the future? Whatever the case may be, multiple creations in recyclable water and paper have been made, maybe it is time for recyclable fashion to emerge.